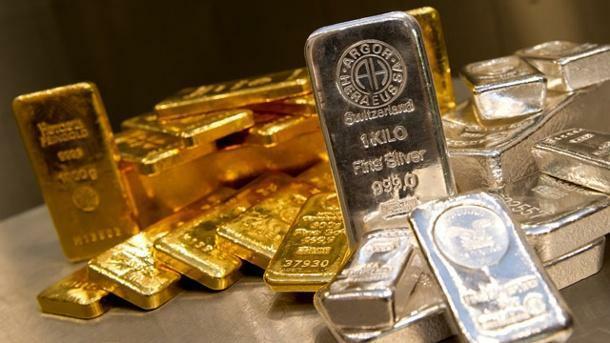 Prices for precious metals varied in Azerbaijan on Nov. 8, according to the data published by the country’s Central Bank. The price of gold decreased by 10.387 manats to 2,080.0945 manats per ounce in the country on Nov. 8 compared to the price on Nov. 7. The price of silver decreased by 0.0963 manats to 24.7105 manats per ounce. The price of platinum decreased by 4.352 manats to 1,482.451 manats. Meanwhile, the price of palladium increased by 23.7745 manats to 1,926.78 manats in the country.